MOSCOW, the Russian Federation, (BulgarianMilitary.com) – Yesterday (7th February), the Russian Ministry of Defence accused the U.S. of breaching the INF Treaty by saying it was creating conditions for manufacturing missiles that were banned by the agreement. The statement was made by Defence Ministry Spokesman Major General Igor Konashenkov who also told the reporters that the MoD of Russia was calling on Washington to destroy the MK 41 launching systems, target missiles and drones that violate the INF Treaty, learned BulgarianMilitary.com. On Wednesday, the Russian Defence Ministry summoned the US military attaché in Moscow to hand him the treaty-related note. The spokesman said that the U.S. did not provide any evidence to support their stated position, despite the Russian MoD was open to hold an essential dialogue on the fulfilment of the parties’ obligations under the INF Treaty. He added that, meanwhile, the U.S. did not take the action required to eliminate the breach of its own obligations under the treaty. 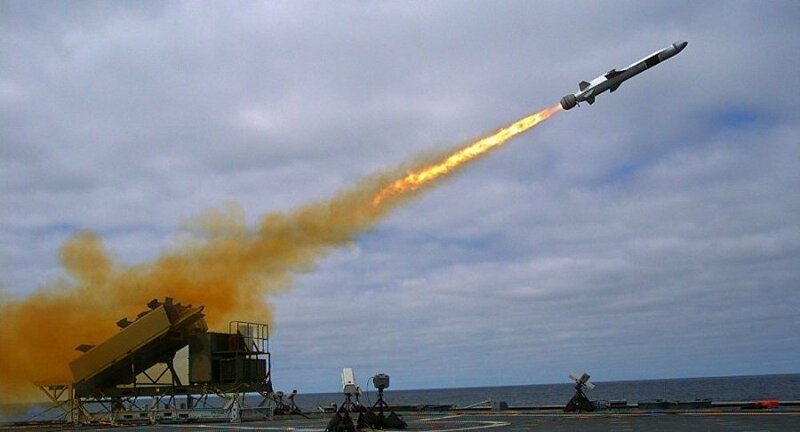 Konashenkov stated that Russia proposed the U.S. “to destroy its strike aerial drones, as they fall under land-based cruise missile” as well as the MK-41 systems that are designed to launch Tomahawk cruise missiles in order to return to compliance. In particular, the Russian Defence Ministry is forcing the U.S. to take the measures needed to return to strict compliance with the agreement in the period before to the termination of the INF Treaty, by destroying the ground-based MK 41 launching systems designed to launch Tomahawk cruise missiles and target missiles with the same characteristics as ground-based medium-and shorter-range missiles that destroy strike unmanned aerial vehicles and fall within the definition of the ground-based missile term envisaged by the Treaty. The U.S. State Department’s note on the suspension the U.S. side’s participation in the agreement and the beginning of the withdrawal procedure, was also addressed by the MoD spokesman, who said that the Russian Defence Ministry became familiar with its content. The U.S. repeatedly accused Russia of violating the INF Treaty by testing the M9729 missile prior to the suspension of obligations in February this year. In turn, Russia denied the claims and pointed out that Washington was using a false pretext in order to leave the agreement because of the fact that other countries, for example China, have developed their own intermediate-range nuclear capabilities.